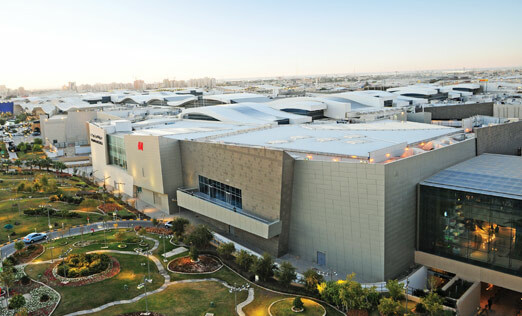 One of the largest leisure and retail destinations in the Middle East, The Avenues Mall redefines the ‘souk’ concept in Kuwait. With its design to reflect the natural forms and elements of the desert, this contemporary masterpiece has been built with an eco-friendly concept with the sunlight falling on its floors. The project consisted of 390,000 m3 of cast-in-concrete with 58,000 tons of steel rebar and 240,000 m2 of precast concrete over a total built-up area of 1,200,000 sqm. 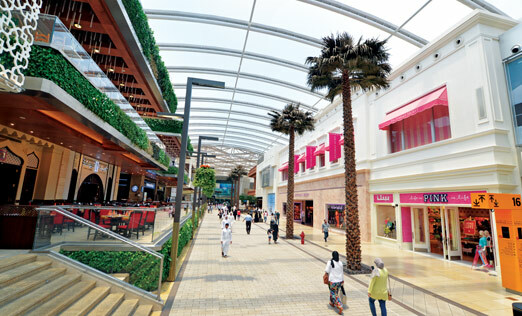 The mall’s Phase 1 construction was completed in a record time of 24 months. During 2008, the project witnessed Phase 2 with an excess of two million square feet retail spaces, flooring more than a hundred restaurants and cafes, a 10-screen Cineplex and about 5,000 parking spaces. 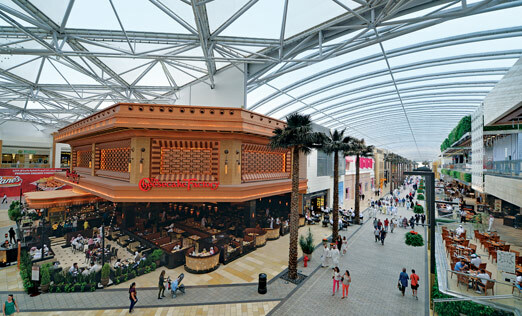 The Avenues is considered as one of the largest shopping malls in the world – demonstrating a fusion of modernity with Arabian tradition.